“It’s been an amazing experience. I’ve learned so much about myself. I just can’t believe how the city supports all the runners on the course,” Johnson told WBZ-TV after the race. 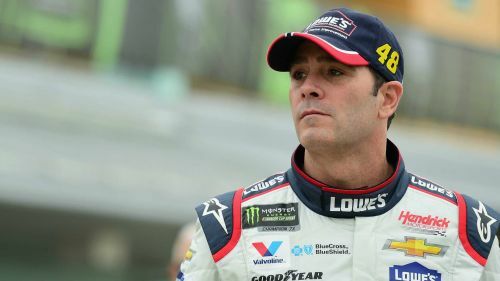 The marathon likely was tougher on Johnson than most — on Saturday he finished 12th in the the Toyota Owners 400 at Richmond Raceway in Richmond, Va.